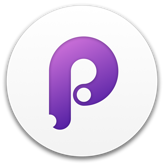 This is a follow-up to last month’s article in which I looked at Proto.io, Pixate, Framer, Origami and Form. The third one, Tumult Hype 3, is not new. 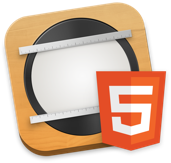 I’d had this HTML5 animation tool since version 2, never actually used it, and never realized that it could be used for app prototyping until a commenter pointed it out. Animating with a timeline will be familiar if you used Adobe After Effects or — remember those days? — Adobe Flash. 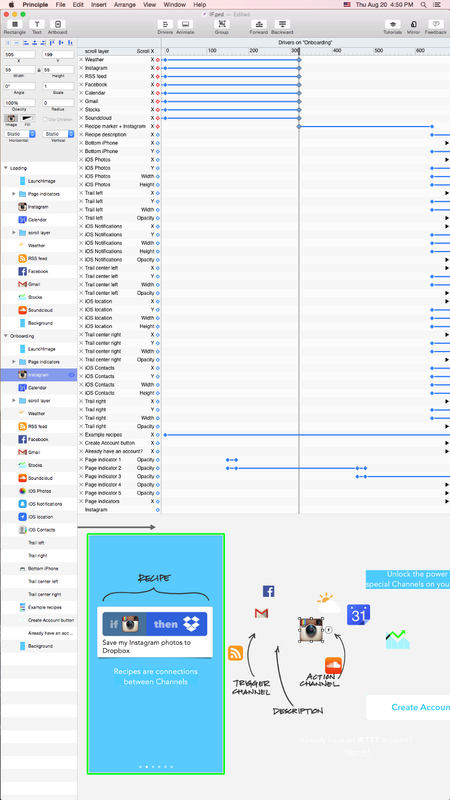 (I have to mention, Proto.io also uses a timeline for animating between states in a page.) 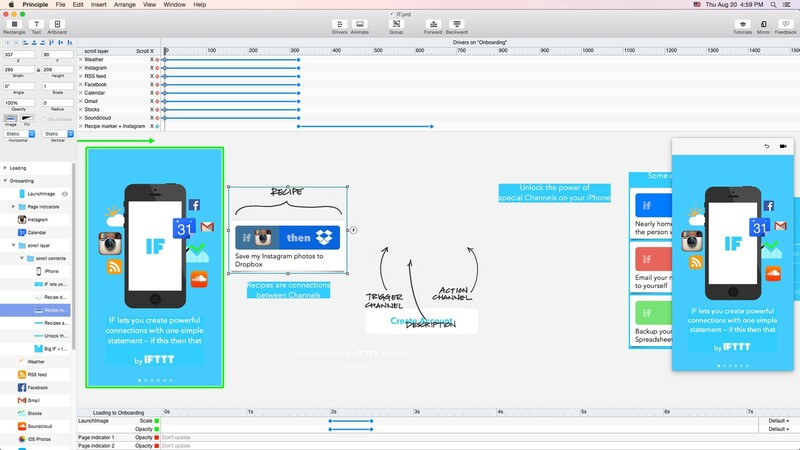 Principle uses a timeline on the bottom of the screen for animating objects between pages. Update February 3, 2016: Flinto now re-imports. I still had to try Axure and Indigo Studio, and commenters to the first post mentioned (or promoted) a few other tools: PencilCase, Atomic, Justinmind and Mockingbot. And what was that thing with Apple’s iAd Producer? Can it really be used for prototyping? It seems to be popular, and even considered an industry standard. Denis, my UI designer neighbor in the co-working, loves it. But he designs websites, and websites don’t use a lot of gestures. And that’s what Axure and many other tools lack: a simple scrollable view is possible and a scroll or pan gesture can also trigger something else. But there are no scroll or pan gestures that can drive other animations. Silverlight… It needs Silverlight installed, and I don’t even have Flash on my machine. True, it didn’t hurt that much. 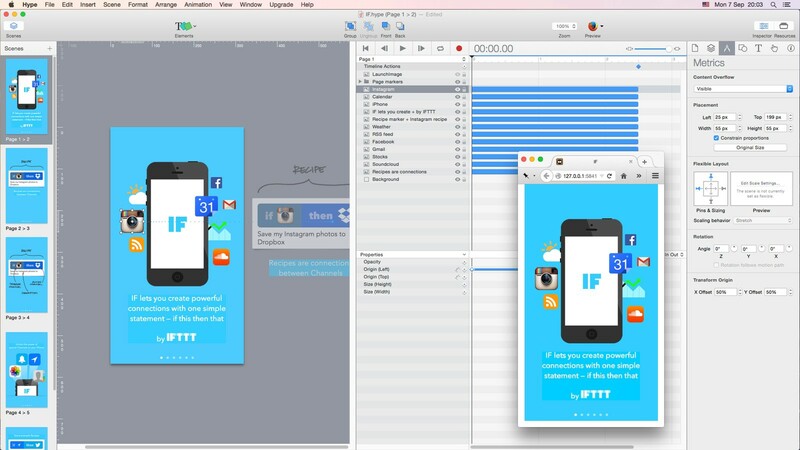 I would put Indigo Studio in the same category as Axure: it’s mainly for clicking, for prototyping websites, and not so much for the interactions you might have on mobile devices. Scrolling and panning have to be simulated. Update: the folks at Infragistics were kind enough to recreate the IF onboarding to show what’s possible in Indigo Studio. 100% less coding: program using natural language. Control your prototype with hand and arm movements using Myo. 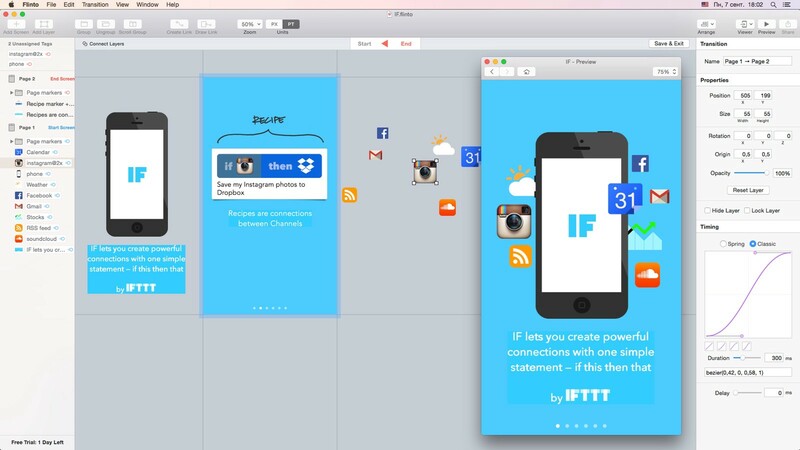 And, when your prototype is done: Publish directly to the App Store! All true, of course, but at the same time, it’s hard to get many simple things done in PencilCase. Apps also tend to run very slow. Another page-based tool. It’s not possible to make a scrollable view, but apparently you can make things scroll vertically on devices with a hack. The automatically generated transitions between pages are very neat, though. Since a recent update they are also customizable with a timeline. Same thing: gestures are limited to using a swipe to trigger an action. Only vertical continuous scrolling is possible. I wanted to try this one because of this post by Linda Dong. iAd Producer is actually pretty user-friendly. It also has a paged scrollview (carousel) in the toolbox, but this scrollview cannot trigger other animations. If you’re on Windows: Pixate or Proto.io for quick prototyping and Framer.js (with CoffeeScript if you want) for the more advanced stuff. 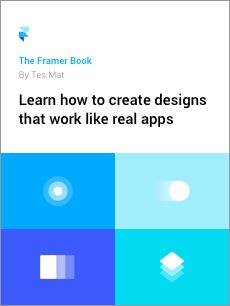 After trying all these tools, I decided to write a book about Framer. Surely it’s not the easiest tool to get started with for most designers (you’ll have to write code), but it’s pretty powerful. Code is versatile, so there are not many limits to what you can create. 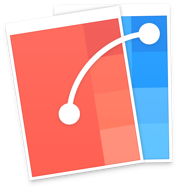 Framer lets you use live data in your prototypes, integrates perfectly with Sketch and Photoshop, and is expandable (you can add modules created by other users). Update March 30, 2016: The book is available!